Chennai High Court bans protests in Marina! 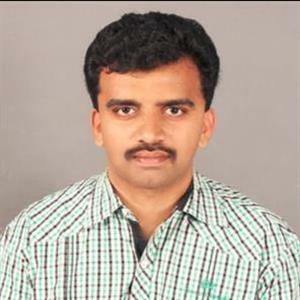 Sri Ramachandra Murthy September 4, 2018 11:00 IST Chennai High Court bans protests in Marina! 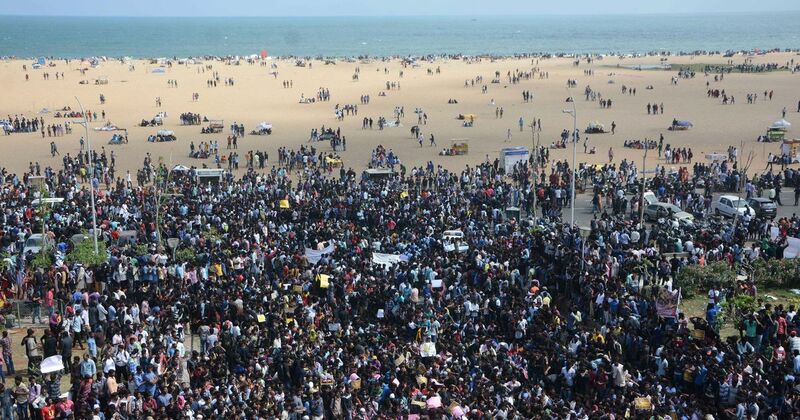 The Chennai high court has passed a sensational verdict of banning protests in Chennai's famous Marina beach. It was in Chennai Marina beach that 2 years back in 2016 January the protest demanding Jallikattu was conducted and it was a protest that drew the attention of the whole world towards Tamilnadu, and ultimately the verdict was on favor of Jallikattu as well. Post the success of Jallikattu protests numerous attempts were made to conduct various protests at Marina, but Tamilnadu government did not allow permission for any of these protests. It had banned the protests in Marina as well. However a case was filed against the government decision in Chennai high court, following which a separate court justice had ordered granting permission to hold protests in Marina. However the TN government had filed a re-appeal against the verdict, following which the verdict on the case was put today. The Chennai high court has shocked everyone with its verdict banning protests in marina, and added that it was not right to conduct protests in the state for every reason, and that the decision of the government was right.